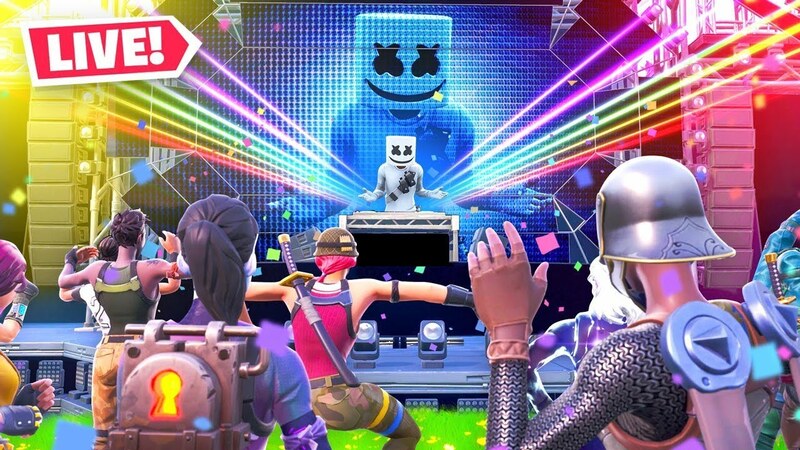 A virtual concert by DJ Marshmello within Fortnite attracted 10 MILLION concurrent players and 60M estimated total viewers on Saturday. So when Netflix states in its quarterly earnings that “We compete with (and lose to) Fortnite more than HBO”, and the CEO of Liverpool Football Club (FC) – a former video game executive – describes Fortnite as a “competing interest for younger viewership, perhaps even more so than other soccer teams”, they now have this concert to cite. Watch the video above – a first person experience at the concert – to see why their concerns are valid.